The Greater Coachella Valley Chamber of Commerce has launched a $20,000 marketing campaign to support local businesses this holiday season. 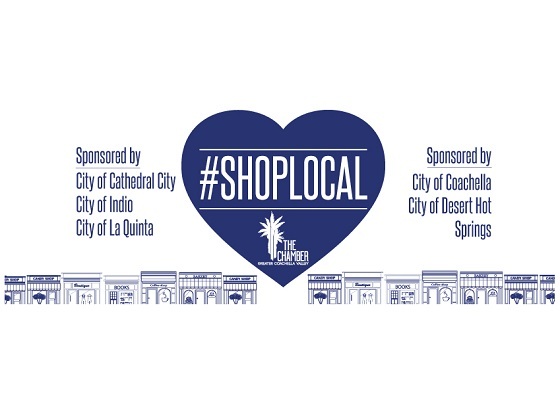 The #CVShopLocal campaign is being presented in cooperation with the Cities of Cathedral City, Coachella, Desert Hot Springs, Indio and La Quinta. The campaign will include television, radio, print and multi-media, as well as a contest to win a $250 American Express Gift Card. For more information about the campaign, visit CVShopLocal.com.